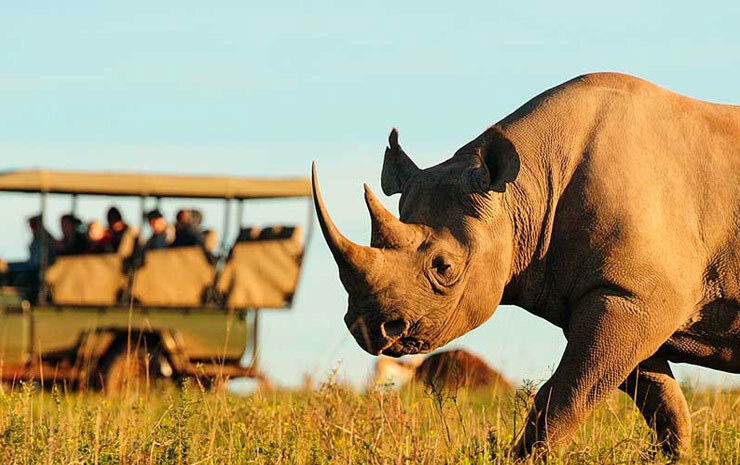 Journey into the ultimate adventure and experience nature like never before with a Rex Safari. Take in awe-inspiring wilderness, spectacular landscapes, magnificent wildlife encounters and magical moments that touch the very essence of the soul. This is a journey quite unlike any other. Visit to Mzima Springs where hippos can sometimes be seen moon walking on the river bed from an underwater viewing hide. Drive through Tsavo West to take a guided nature walk in search of bush babies and some elusive big cats. Continue to on Ngutuni Game Sanctuary, followed by afternoon game drive in Tsavo East where elephants, lions, buffalo kudus, zebras and giraffes can be seen. 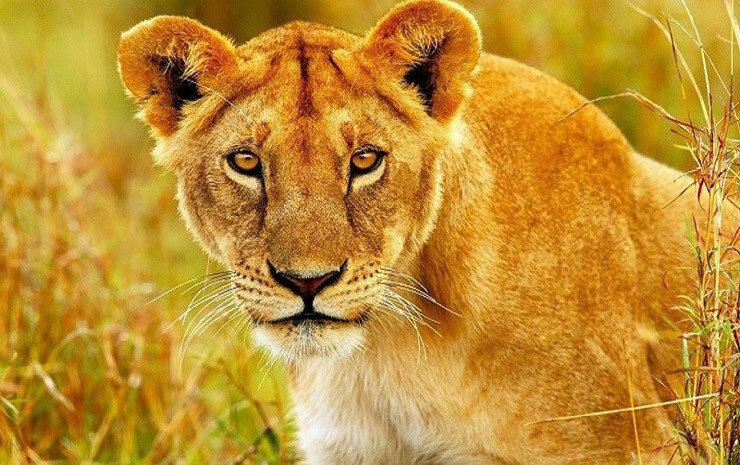 Finish in Mombasa for a game drive in a private sanctuary. Lake Nakuru is famous for the millions of pink flamingos that fringe the lake shore and the large population of white rhinos at this park. Visit Lake Naivasha, with a chance to see another lake in the rift valley home to hippos and a multitude of exotic birds. 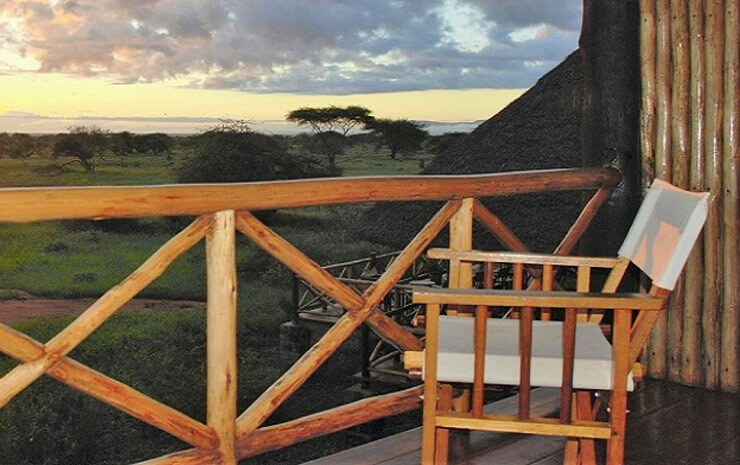 Continue on to Masai Mara, Kenya’s finest game park where game viewing is excellent year round. All tours include transfers, accommodation on half board or full board basis, games drives and excursions as set out in the tour itineraries. Guaranteed window seat in a radio equipped four wheel drive vehicle with English speaking guide.